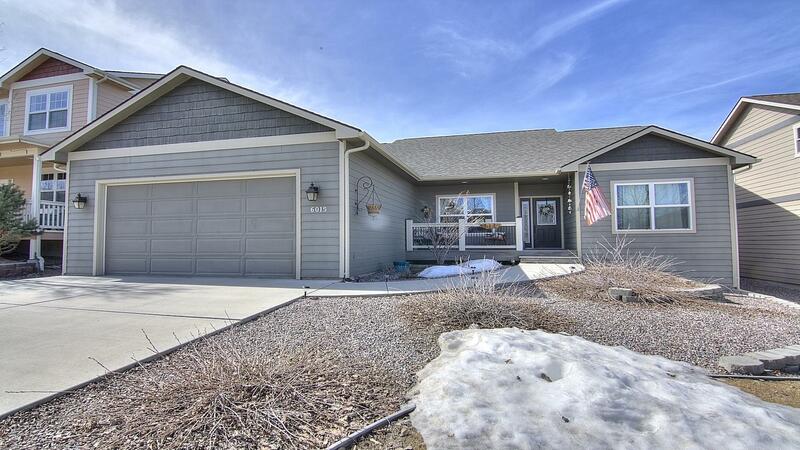 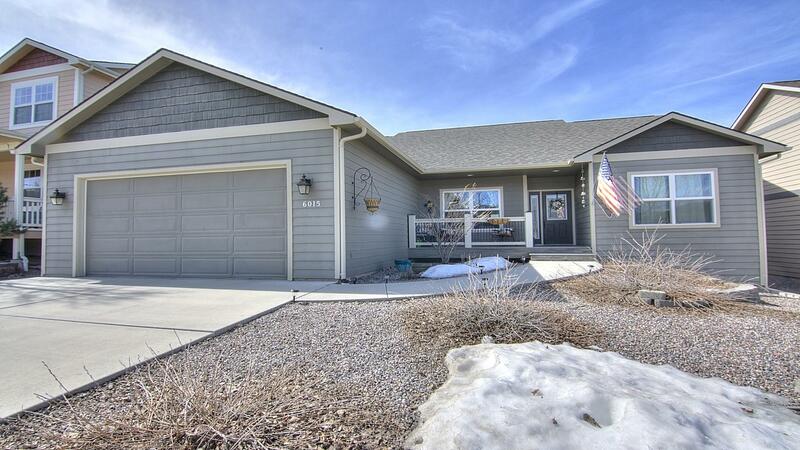 Maloney Ranch TURN KEY 5 bed plus bonus, remodeled home with new carpet, new paint, and a just finished large lower level area! 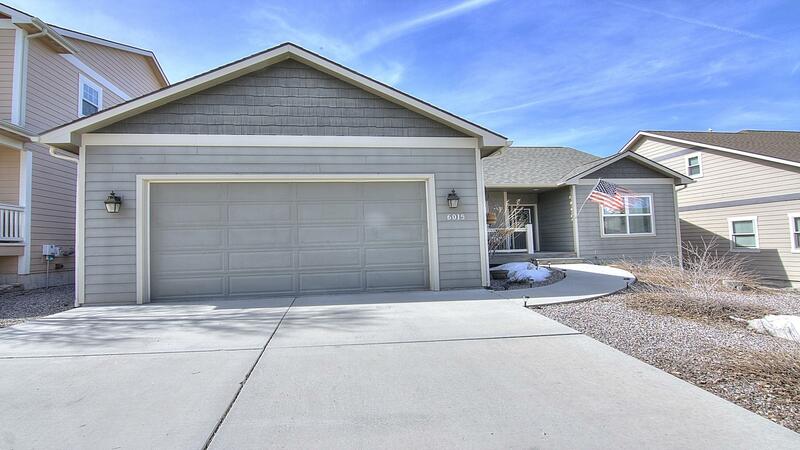 This beautiful home has an incredibly functional floor plan with private master en-suite, 2 bedrooms, and laundry all on the main level. 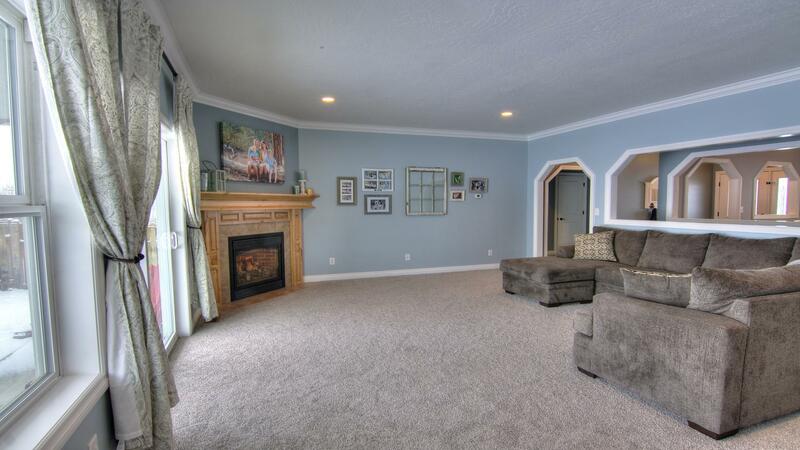 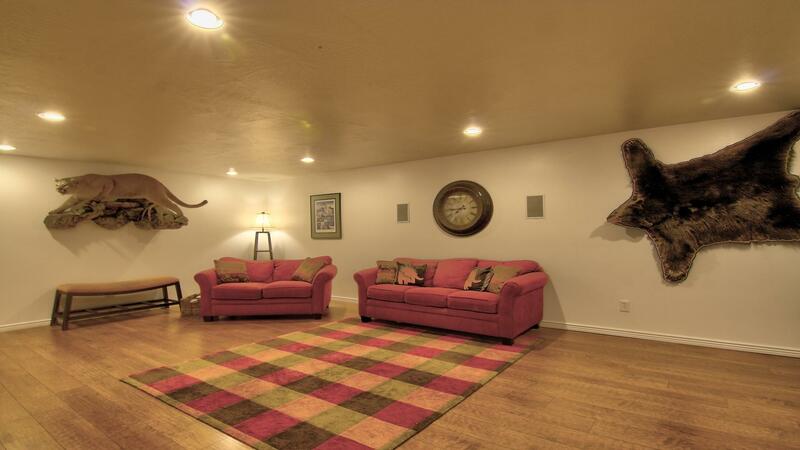 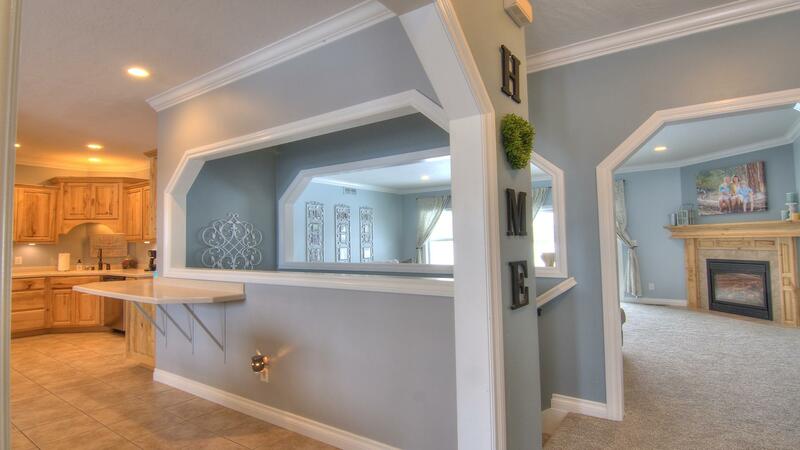 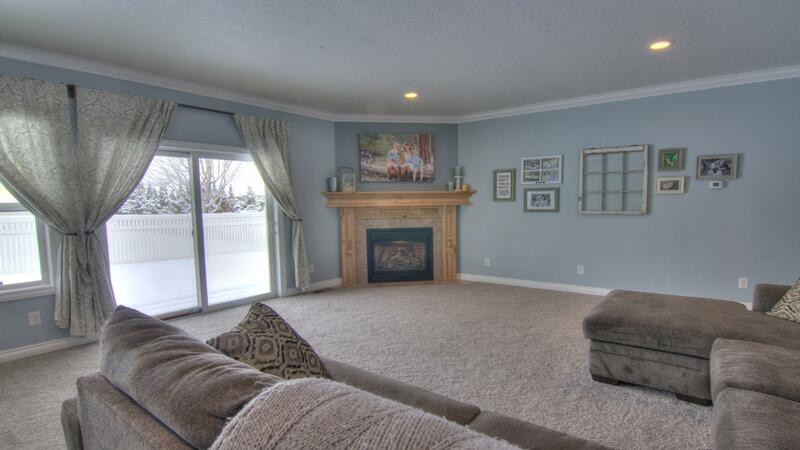 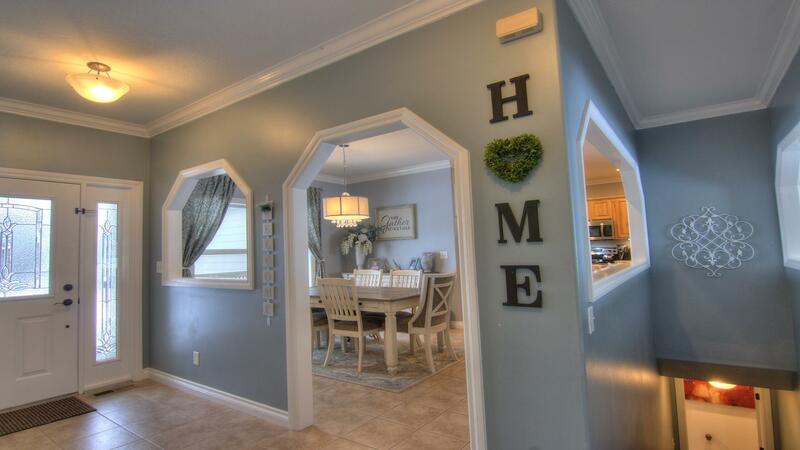 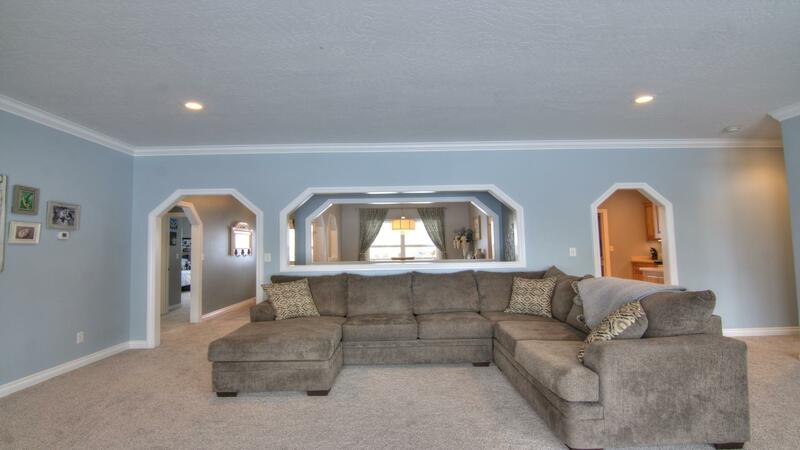 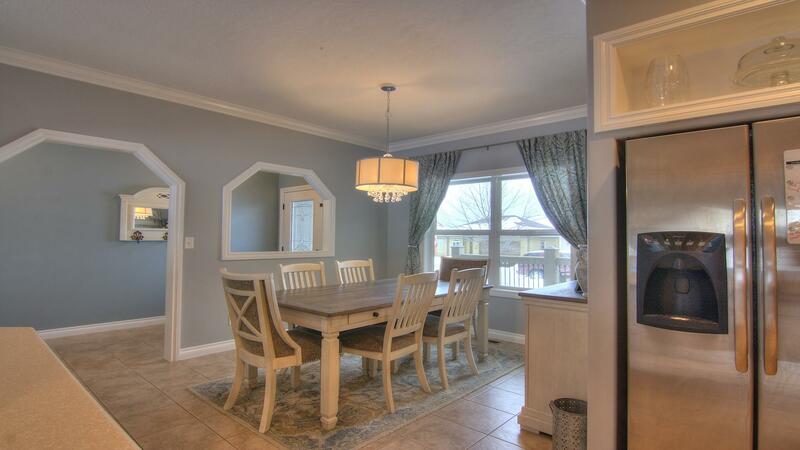 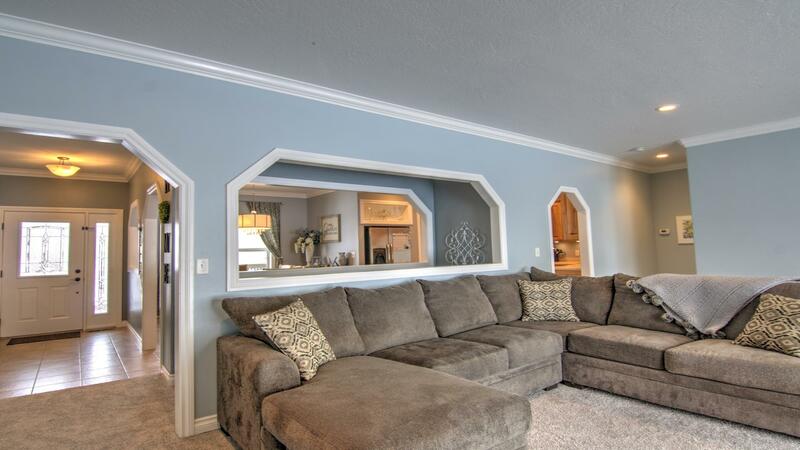 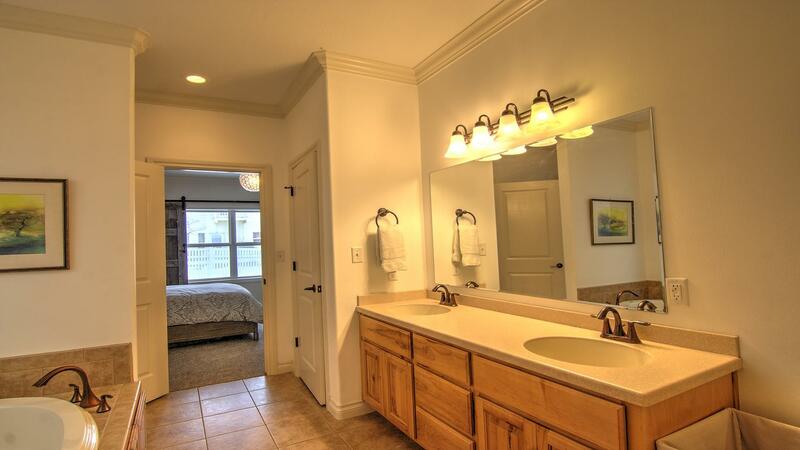 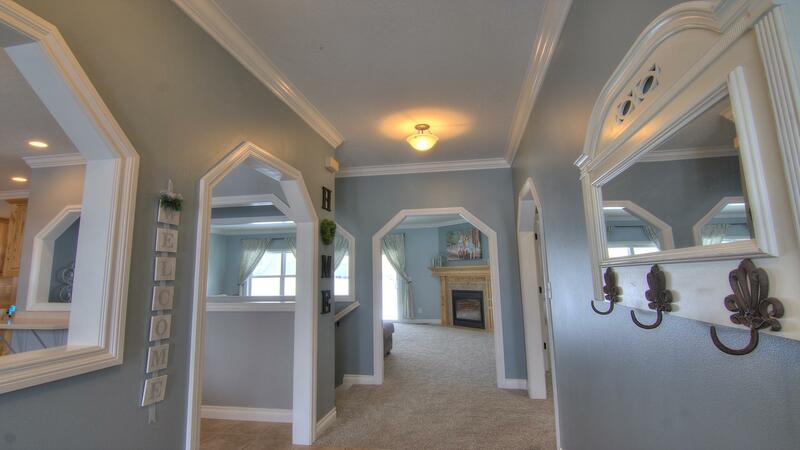 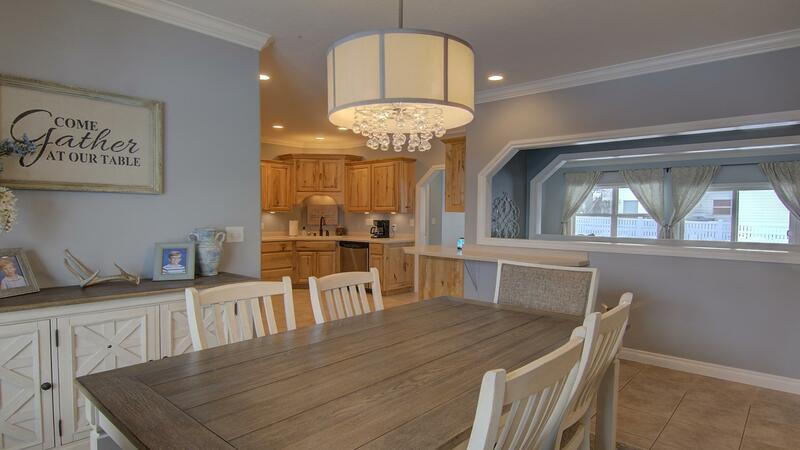 Attractive main level amenities are the gas fire place, crown molding, tiled floors, and appealing light fixtures. 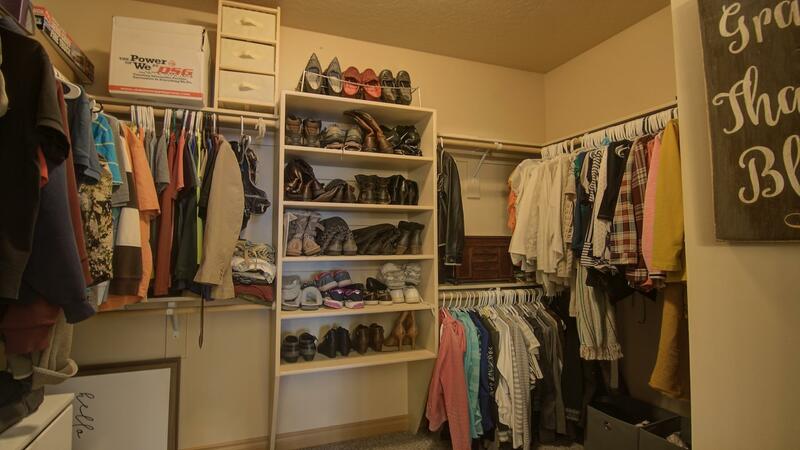 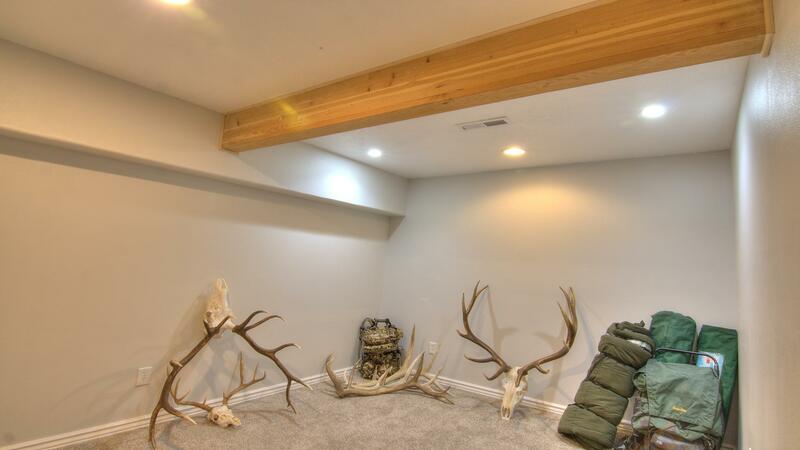 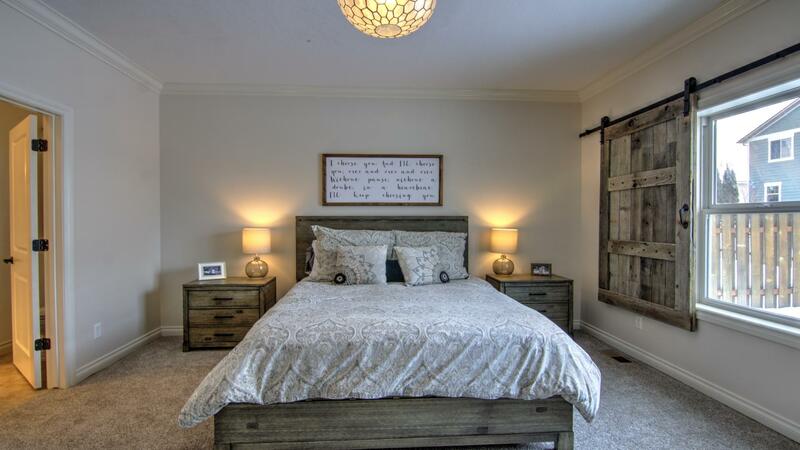 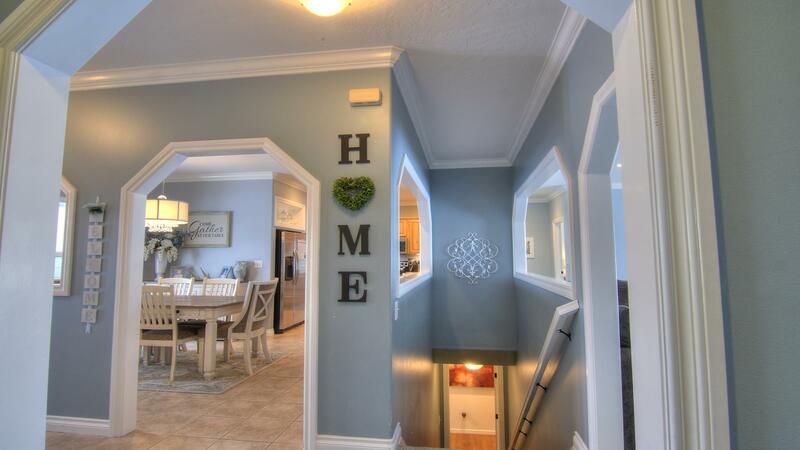 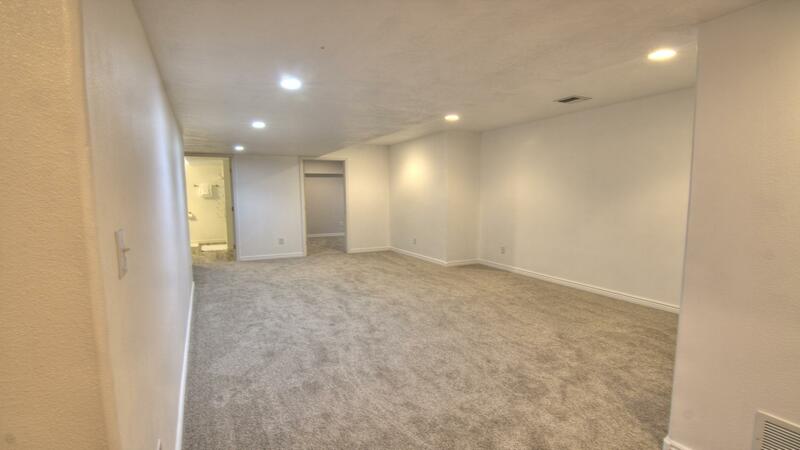 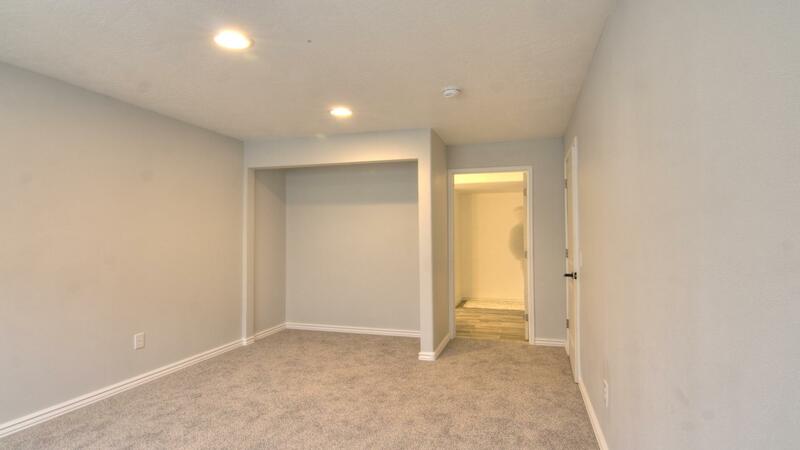 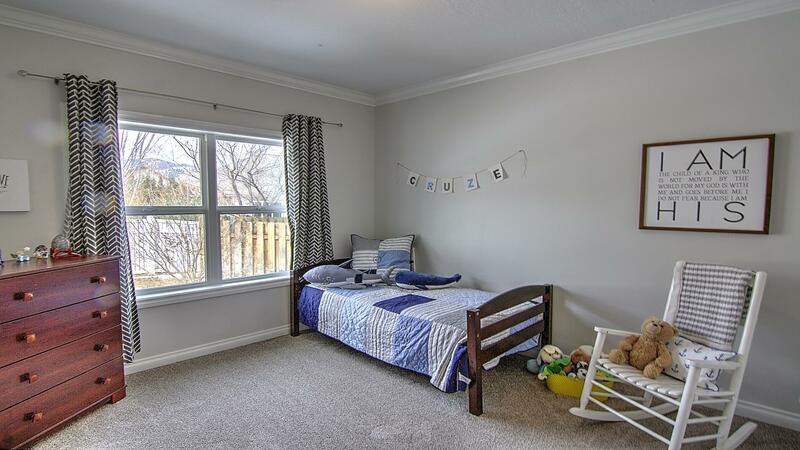 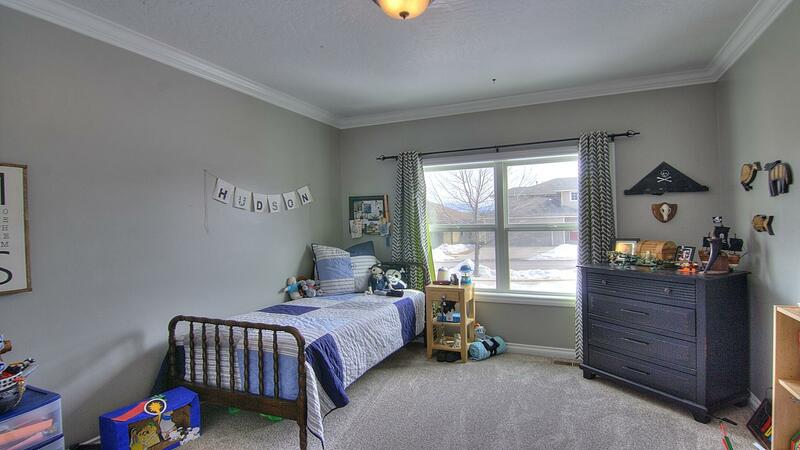 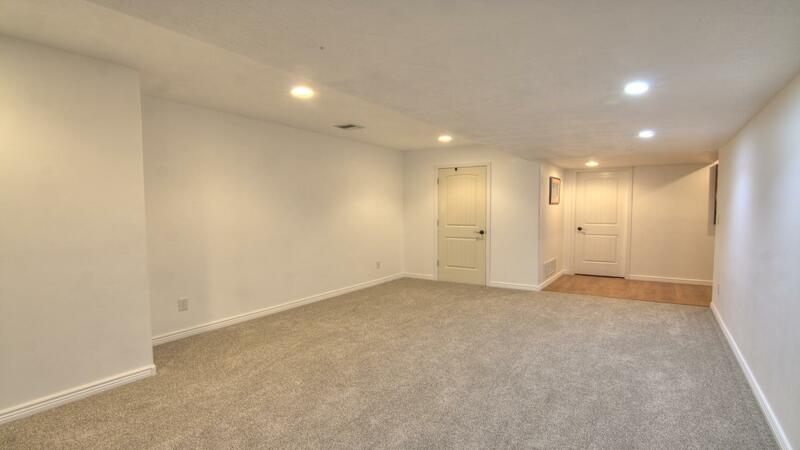 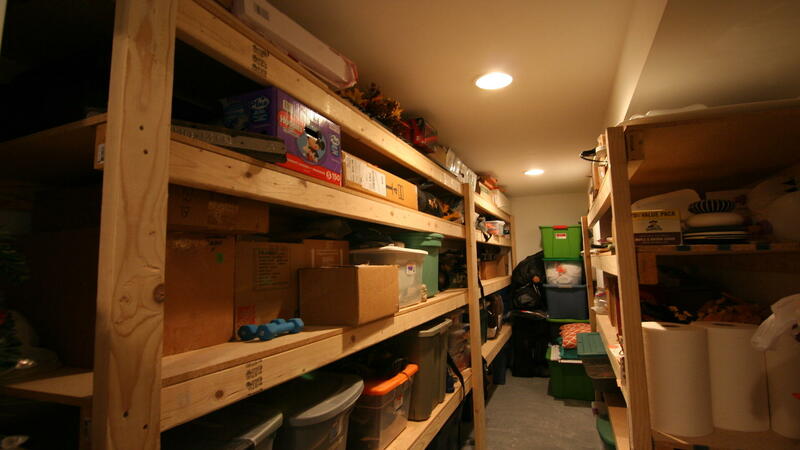 Downstairs are 2 more bedrooms plus a bonus room, two large family/playrooms, (one with surround sound) and that important storage room with built in shelving. 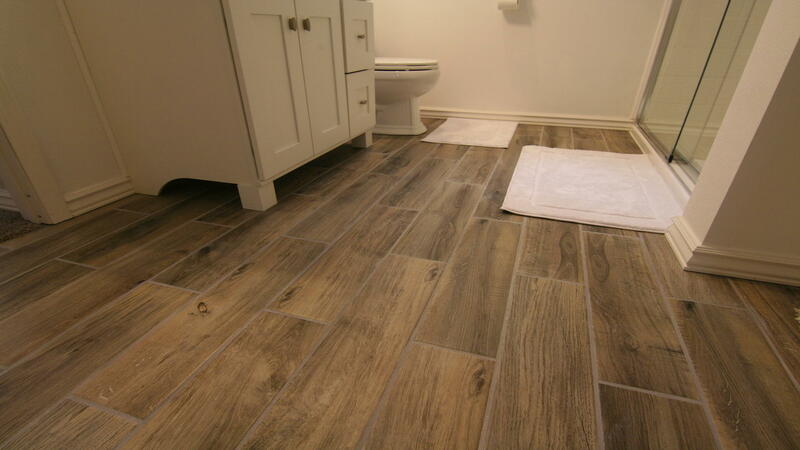 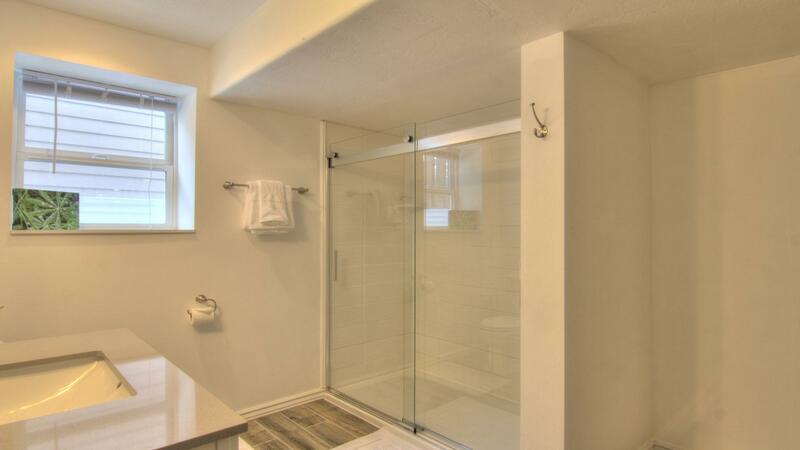 One of the lower level bedrooms has a new en-suite bathroom with a Jack and Jill door. 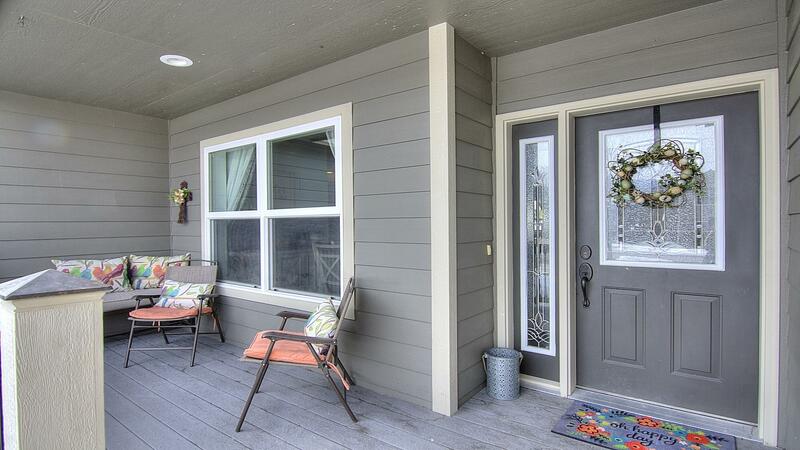 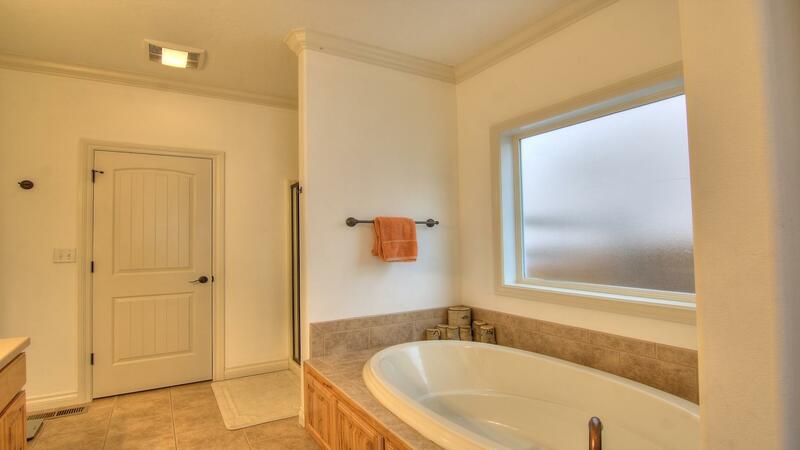 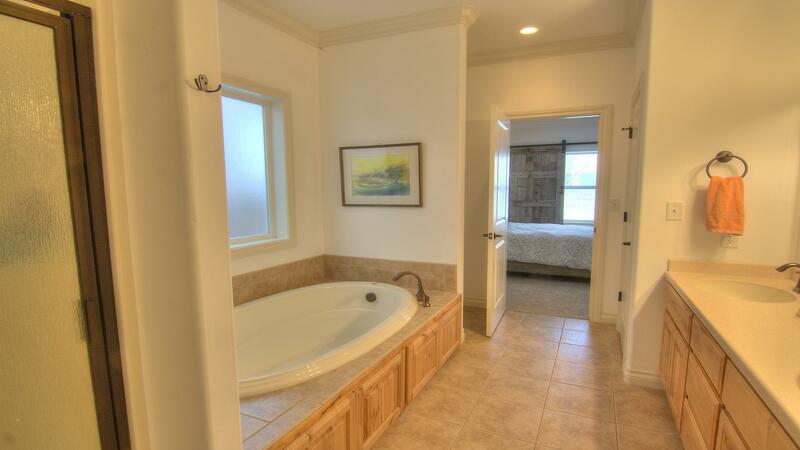 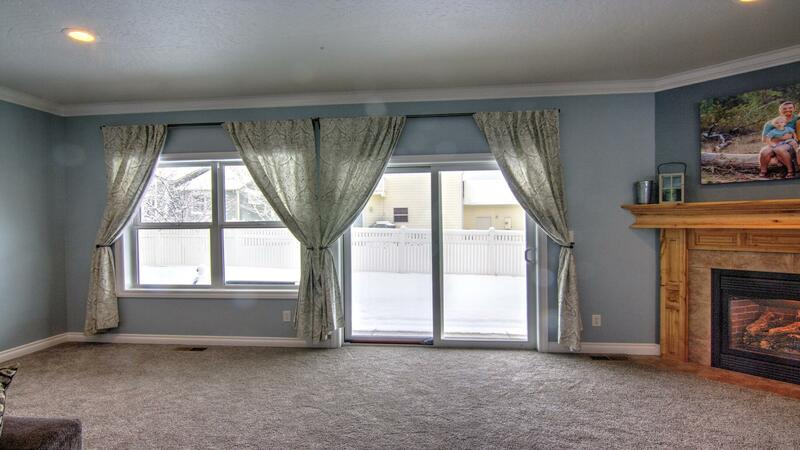 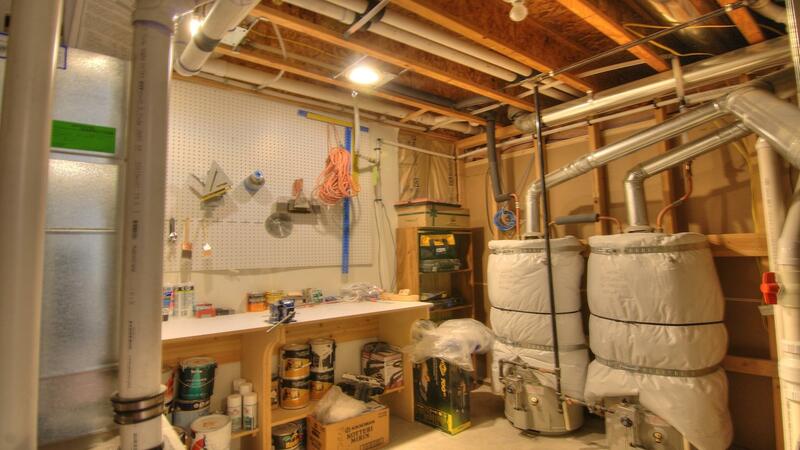 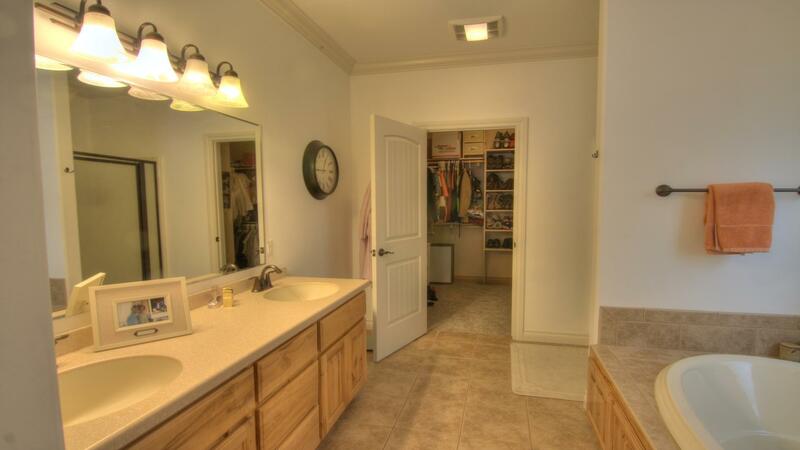 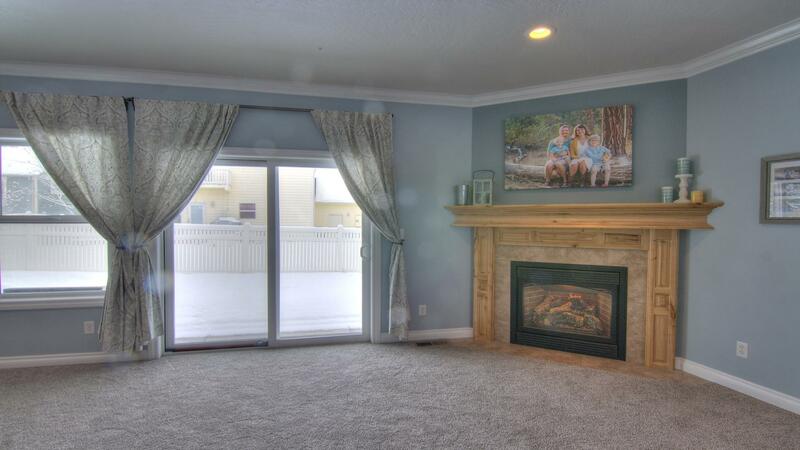 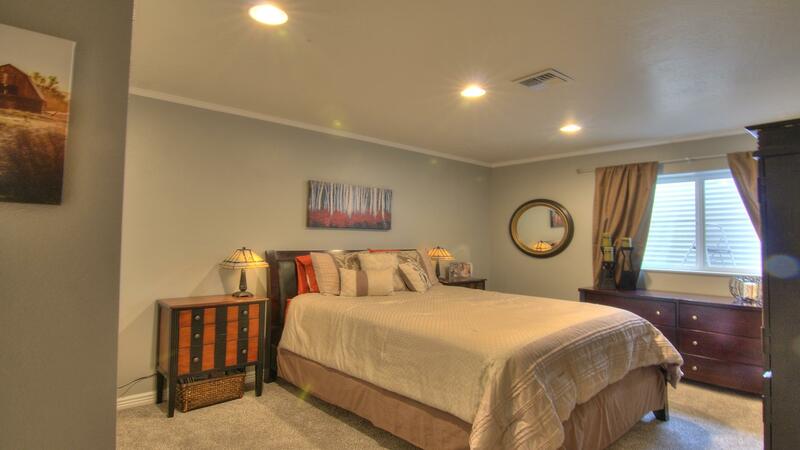 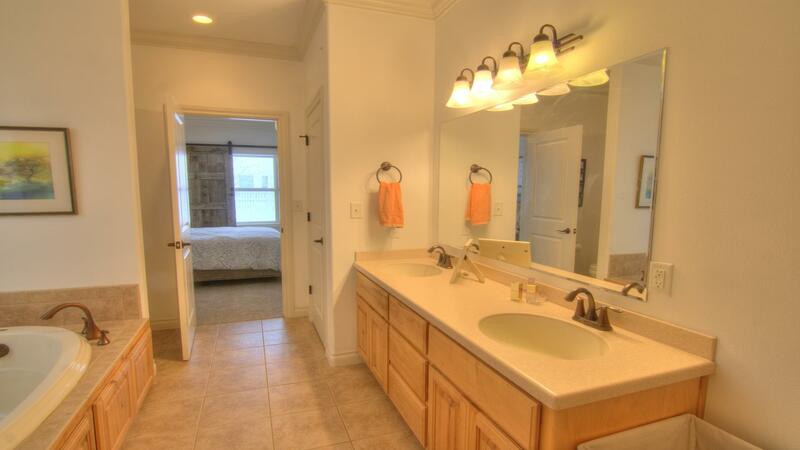 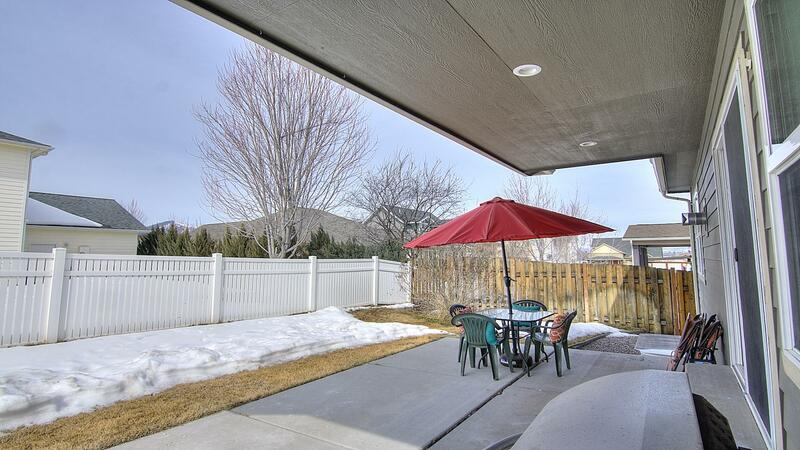 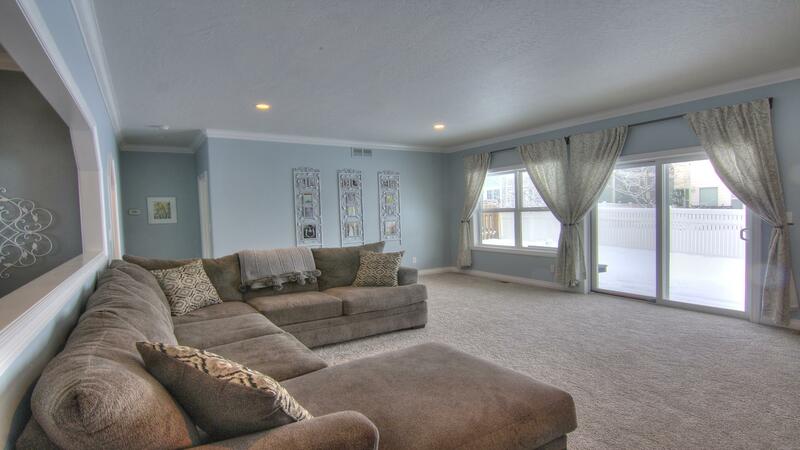 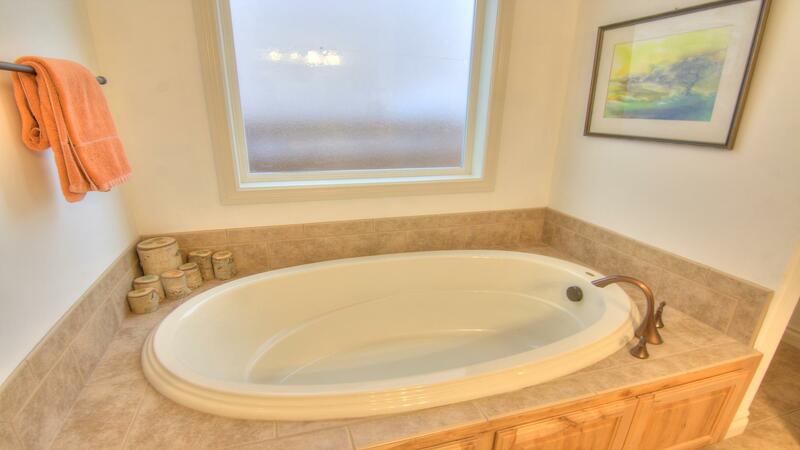 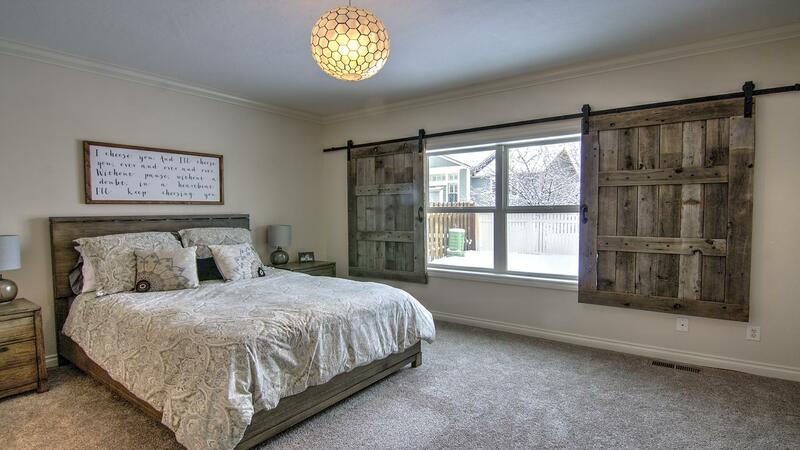 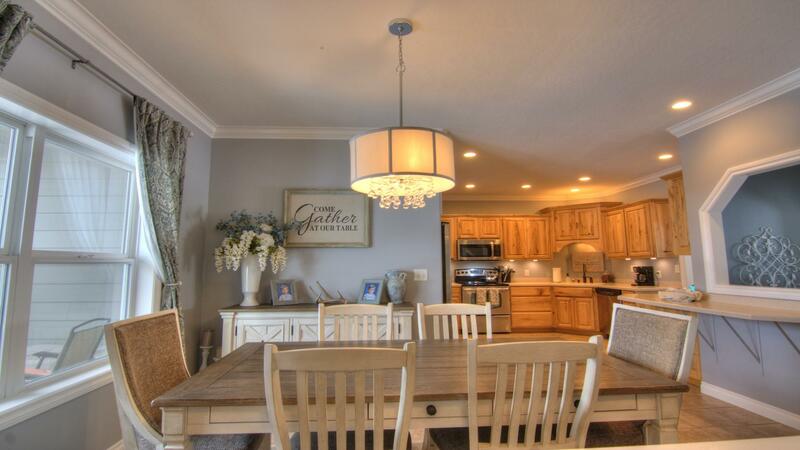 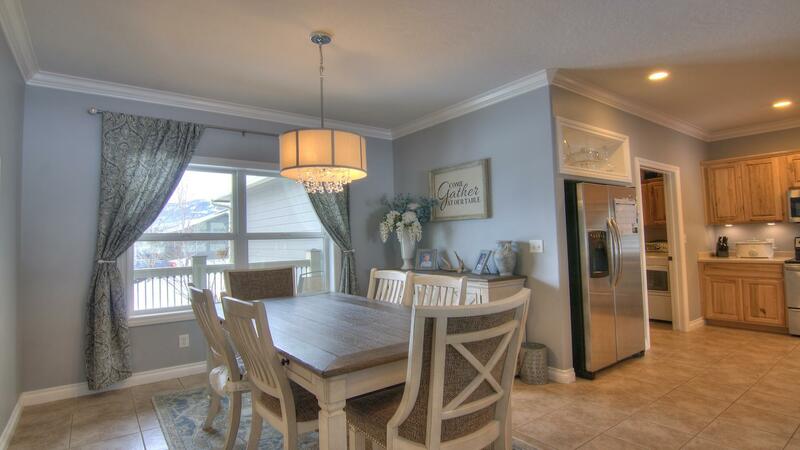 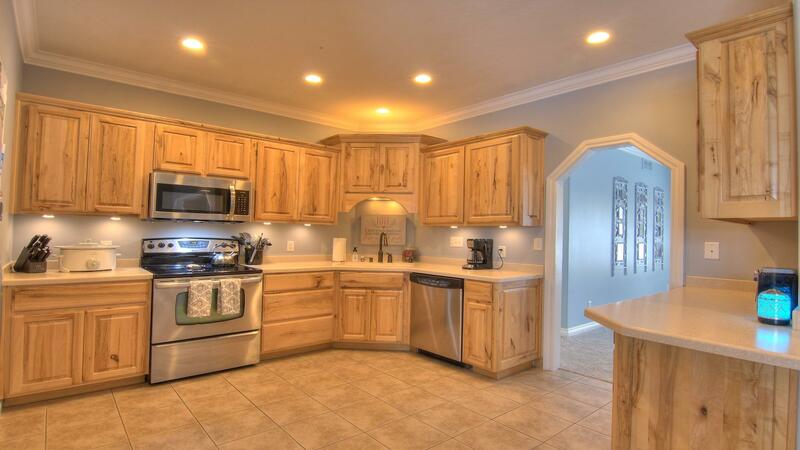 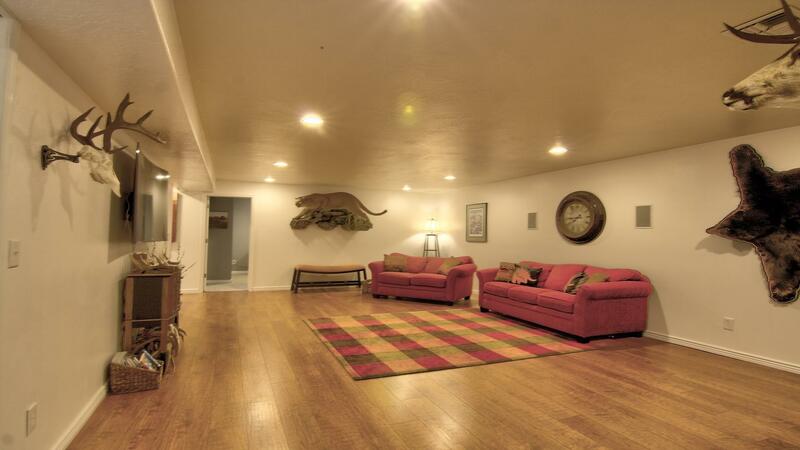 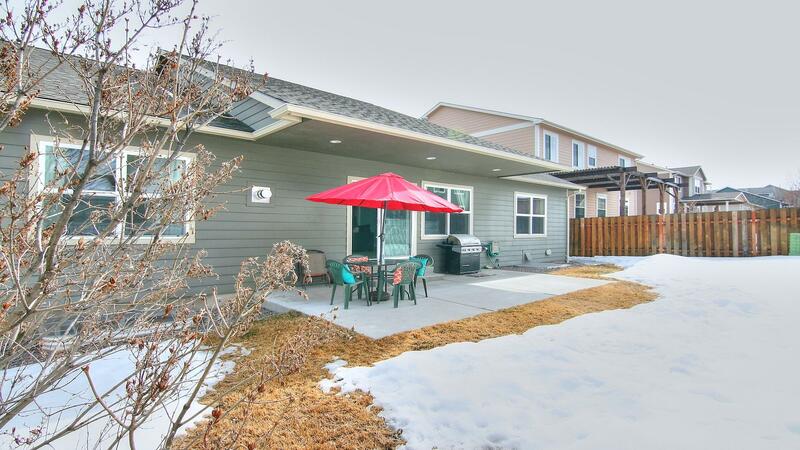 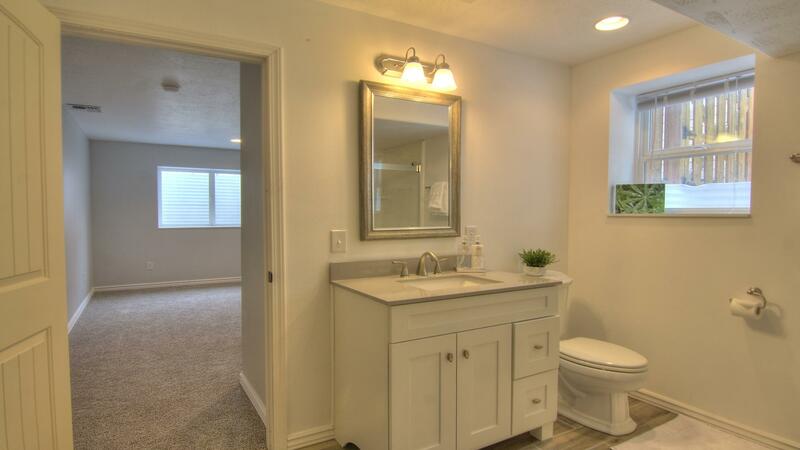 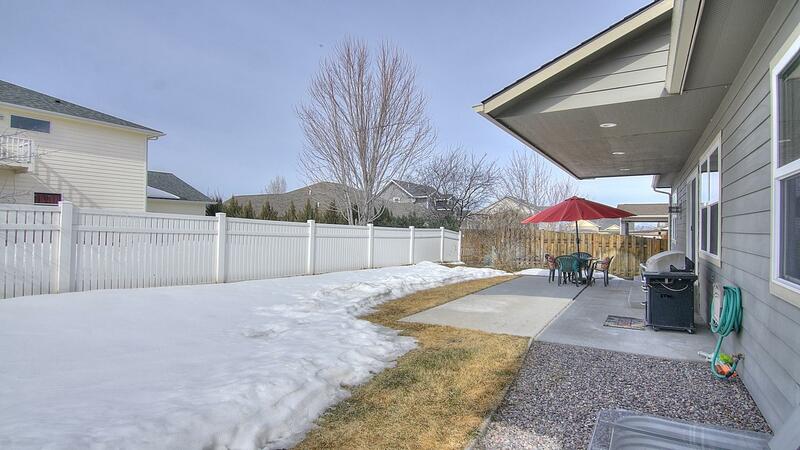 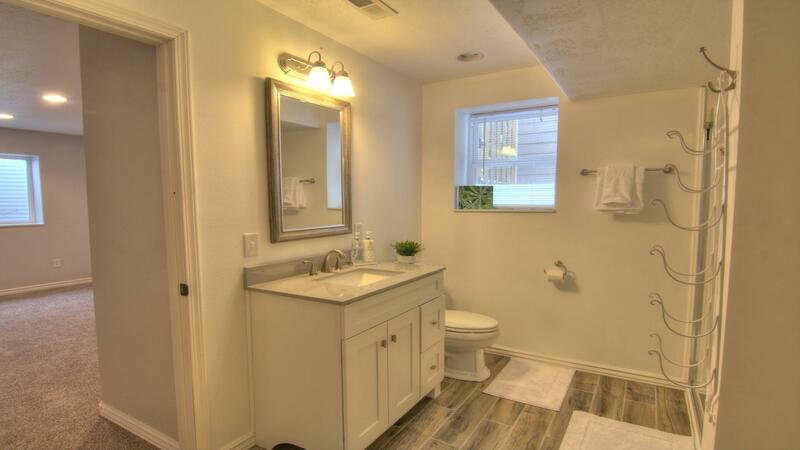 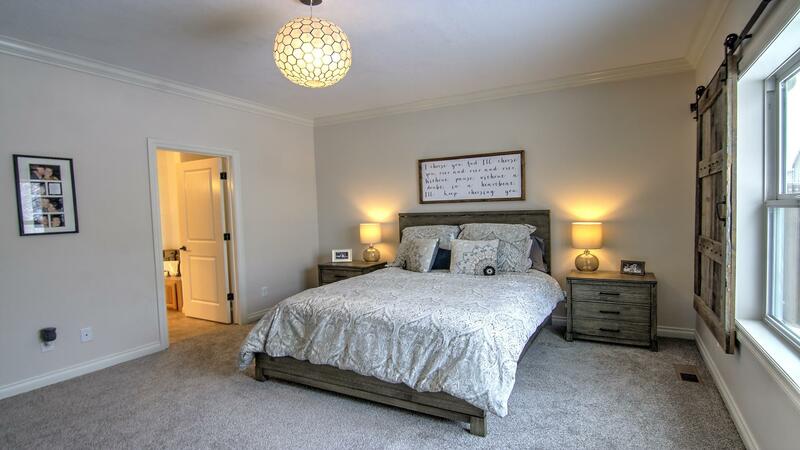 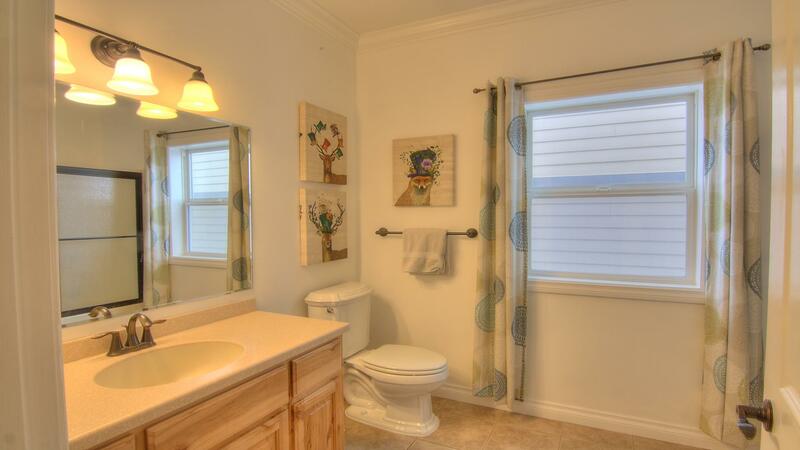 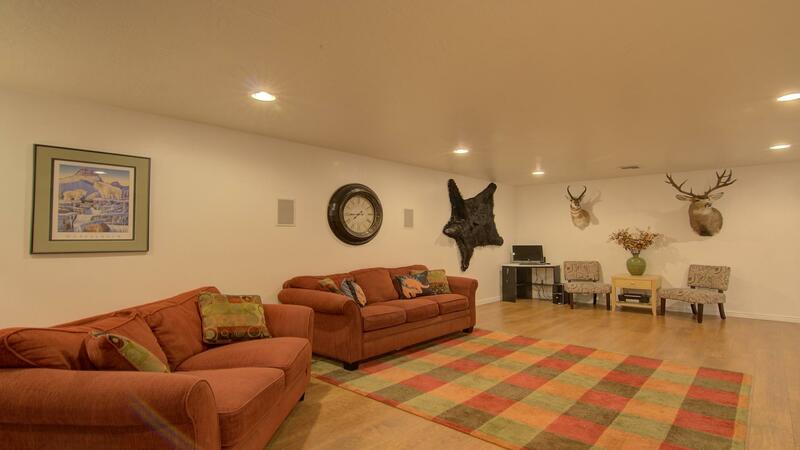 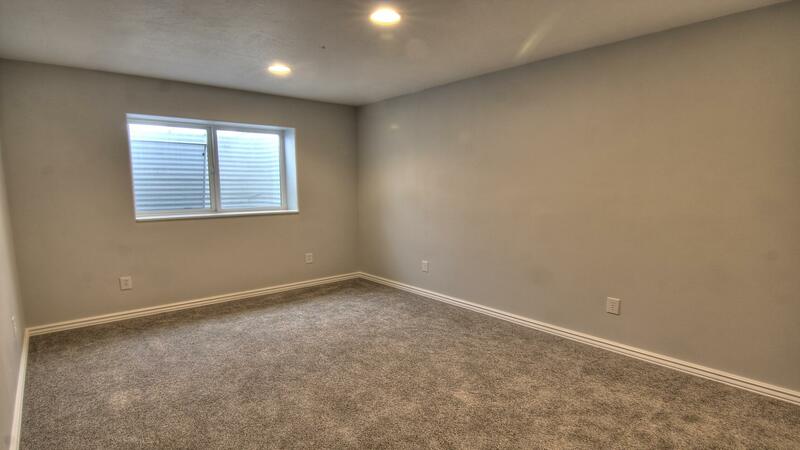 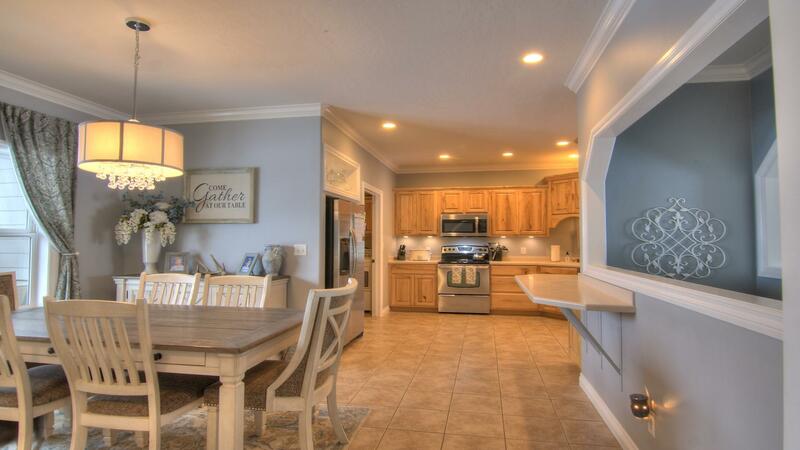 With the ample 3800 square footage, you also have 2 hot water heaters, 2 high efficiency furnaces, and A/C.